Who are 你 更多 like? 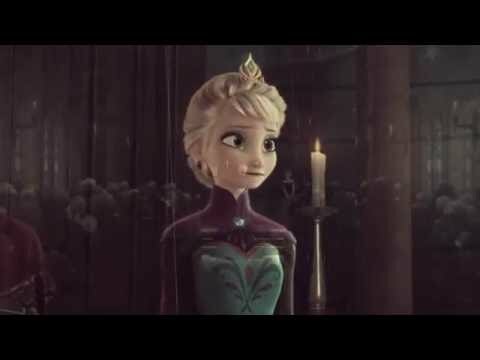 Who do 你 like most, Anna 或者 Elsa? 皇后乐队 Elsa was wearing a fancy blue dress and had some bags with her. Princess Anna 说 "What is going on?" 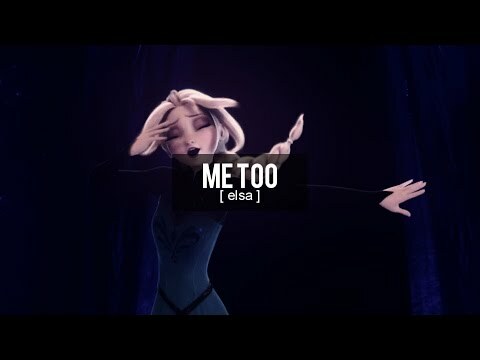 Elsa 说 "I have some business to do. I will be gone all day, but I'll be back tomorrow." Anna 说 "Okay. Have fun." 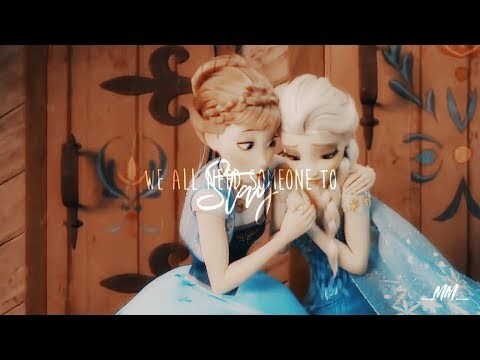 Elsa 说 "You too, but don't cause any chaos." 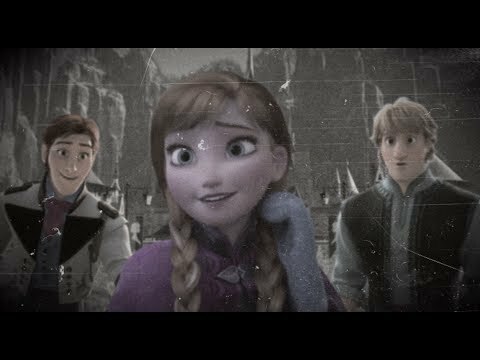 Anna 说 "You can trust me." What happens when 你 take the lyrics to The First Time In Forever, paste them into 谷歌 Translate, and translate them into Spanish, Zulu, Lithuanian, Dutch, Hawaiian, French, Norwegian, Greek, Arabic, Italian, Portuguese, Chinese, and Latin, then translate back to English? This. Explore a wintery world of magic in Walt 迪士尼 动画片 Studio's latest film, Frozen. This jacketed picture book features an original story about Anna and Elsa, the film's two sisters, as well as illustrations 由 one of the artists who worked on the film. And be your birthday 日期 if I may...Achoo! 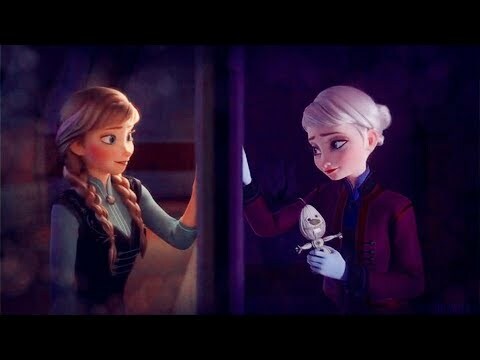 The daughter of which 《冰雪奇缘》 crew member(s) sings as nine 年 old Anna in Do 你 Want to Build a Snowman?